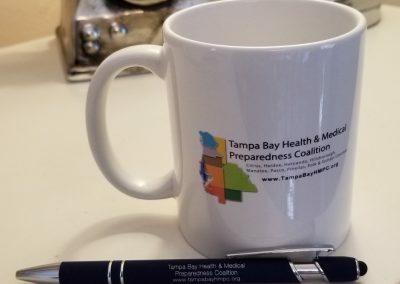 Tampa Bay Health and Medical Preparedness Coalition is responsible for bringing together medical and healthcare organizations to support communities before, during, and after disasters and other crises. 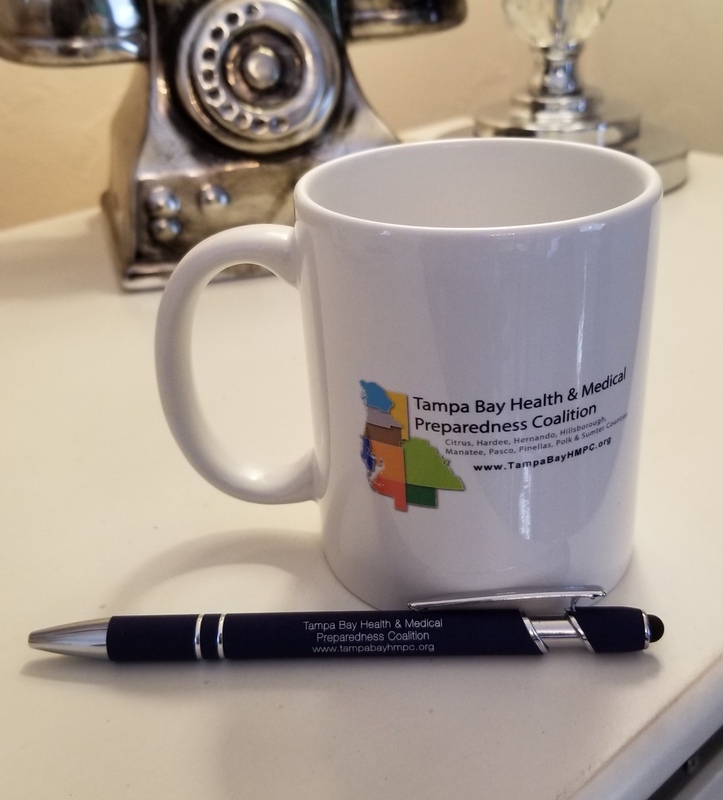  The Tampa Bay Health and Medical Preparedness Coalition encompasses the following counties: Citrus, Hardee, Hernando, Hillsborough, Manatee, Pasco, Pinellas, Polk and Sumter Counties. 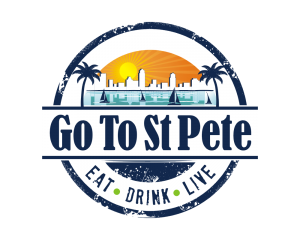 Tampa Bay HMPC hired Bayshore Marketing Group as their Agency of Record and as a consultant to brand their initiatives and grow their coalition network. 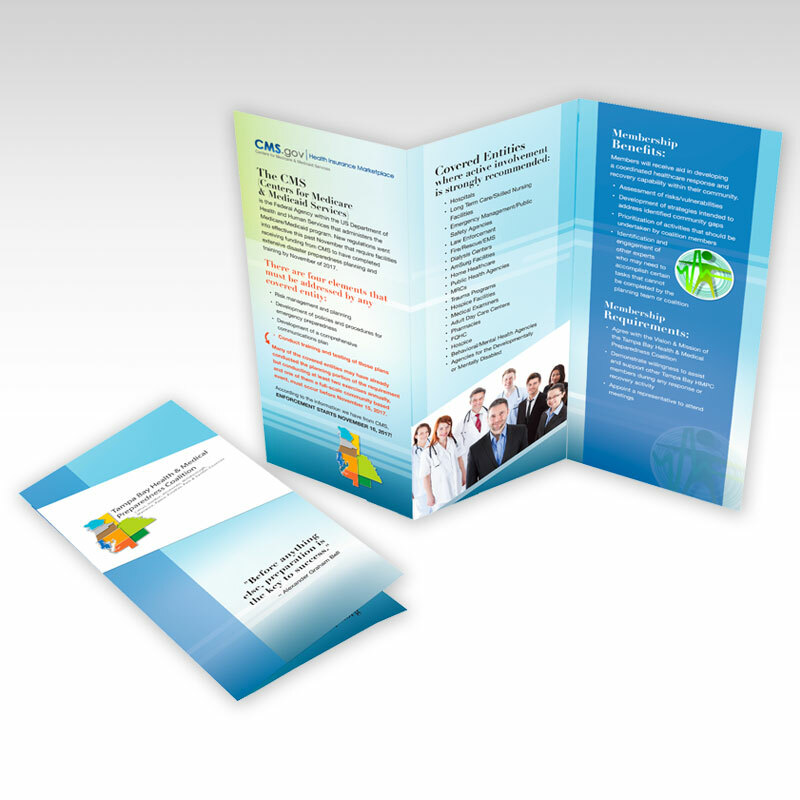 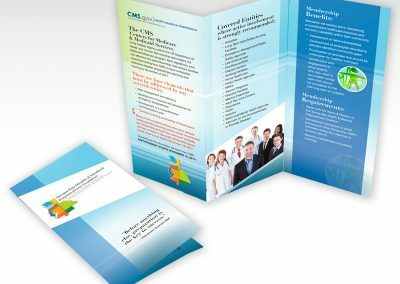 Composed content, curated copy, and created graphic design drafts for trifold for review.